The Mayweather vs. McGregor fight is going to happen, at least that’s if you believe UFC President Dana White. 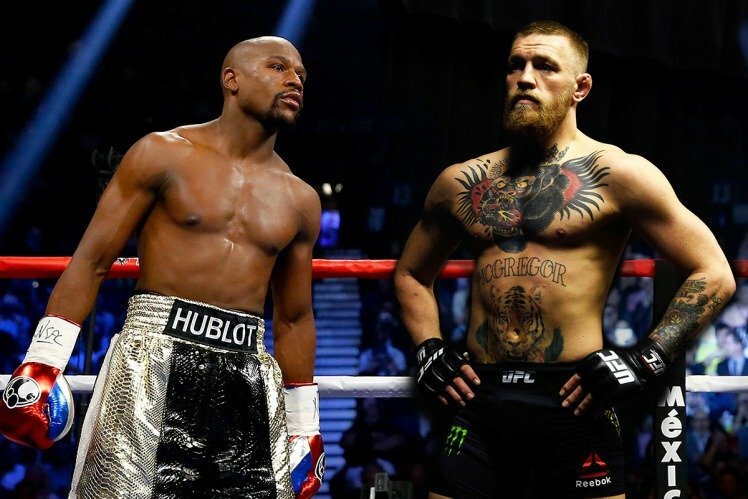 Retired boxing great Floyd Mayweather and UFC champ Conor McGregor have been engaged in a nasty social media war over the last several months. The two fighters have routinely posted petty tweets and Instagram messages about the other’s fate should they enter the same ring. “There’s just so much money involved, I just don’t see how it doesn’t happen,” White concluded. The revelation comes the week St. Patrick’s Day is celebrated, and the Dublin-born McGregor will need plenty of luck should he find a way to beat boxing’s GOAT (Greatest of All Time). There are few boxing or UFC observers who give McGregor much of a chance of defeating Mayweather should they come to terms on a boxing match. Las Vegas doesn’t either, but it’s important to keep in mind Leicester City, Brexit, and President Donald Trump. The world’s certainly been on a string of upsets. Regardless, sportsbook don’t see McGregor, 28, upsetting the 40-year-old undefeated champ who finished his career for a second time in 2015 with a perfect 49-0 record. 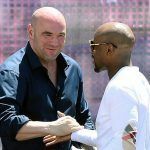 The Westgate SuperBook opened its Mayweather vs. McGregor line in mid-February with the GOAT at -2500 to the UFC fighter at a long shot of +1100. The South Point Casino was in agreement (Mayweather -2700/McGregor +1200). But those odds have tilted substantially in McGregor’s favor. The Westgate line now has Mayweather at just -1100 to McGregor at +700. In the last scenario, a $100 bet on Mayweather would return just $9.10. The same wager on McGregor would net the bettor $700 should the UFC fighter be victorious. White’s comments will certainly provide the most fuel to the Mayweather-McGregor speculation. 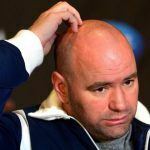 Since the latter is under contract with the UFC, the widespread opinion was that the mixed martial arts league wouldn’t be willing to allow one of its premiere stars to step into a ring of another sport, especially when he would be considered the underdog. But the UFC, which was sold for $4 billion last summer by brothers Frank and Lorenzo Fertitta, owners of Station Casinos, to WME-IMG, is trying to grow its brand and appeal to new demographics. The publicity being generated from the potential fight is certainly aiding in that marketing mission. 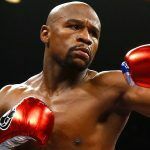 But White said just last month that the Mayweather-McGregor clash “will never happen.” Less than a month later, he’s drastically changed his stance. Clever marketing? Or is the next “fight of the century” in store?